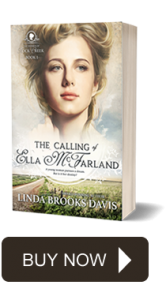 Ella’s sister Viola plays a pivotal role in my debut novel, The Calling of Ella McFarland. A lesson I learned from an experience as a thirteen-year-old girl and the old expression–Pretty is as pretty does–factors heavily into the characterization of Viola, a beauty for whom beauty is not enough, one whose comeliness is spoiled by jealousy and mean-spiritedness. 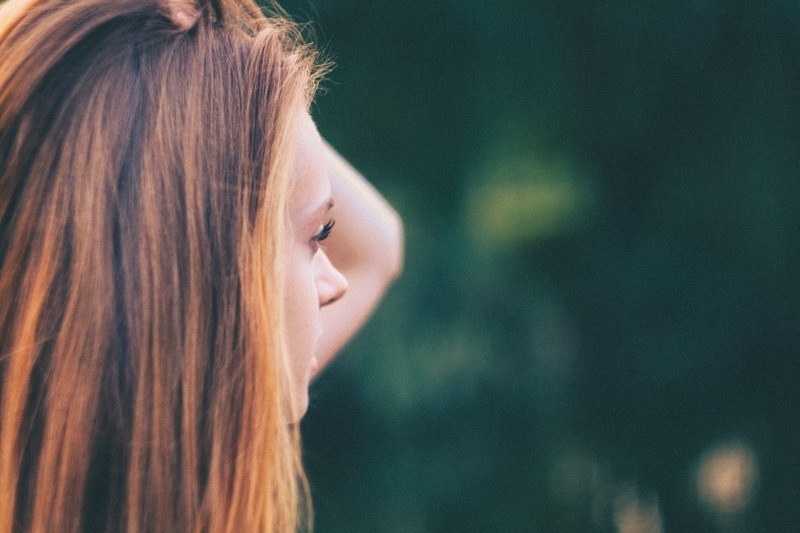 Pretty is as pretty does was one of my mother’s favorite expressions–particularly when as a teenager I took far longer than needed in front of the mirror. Or pointed out the beauty of some film star who behaved outrageously. Rolling my eyes, I would slough off Mother’s words of wisdom like so much chapped skin. Where did she come up with her old fashioned expressions, anyway? None of my friends’ mothers came from such simple country roots. How lucky they were. 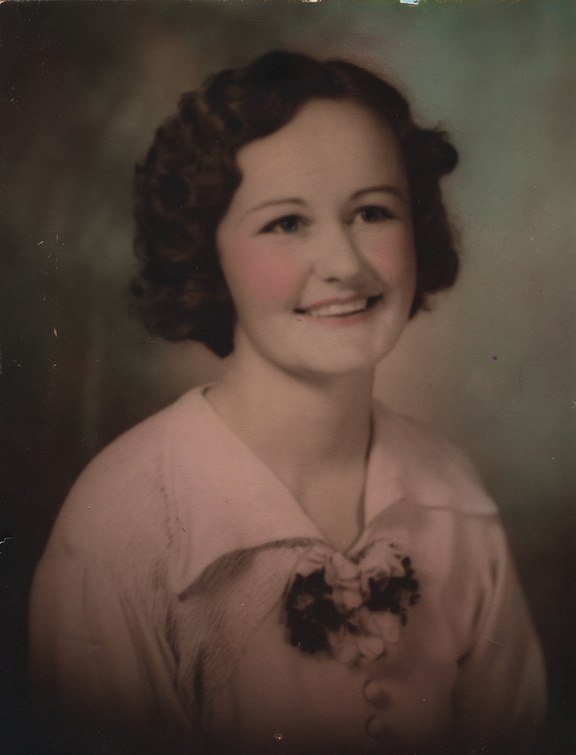 And yet … Mother’s words echoed in my mind when as a young teen I answered our doorbell at noon on a Sunday to find a friend and her somber mother standing on our front porch. “Is your mother at home?” the woman growled. Frozen would describe my insides at that moment. On fire would approach the feeling as well. I knew, to use another of Mother’s expressions, as well as I knew my name why my friend and her mother had shown up that day. And it wasn’t for a friendly Sunday chat. You see, the previous Friday night I and a gaggle of thirteen-year-old girls had gathered for a slumber party at this friend’s home. The evening consisted of the usual eats, games, giggles, and dares … with a large dose of gossip thrown in, the kind that makes not a bit of sense but cuts to the core. A couple of us fabricated a story about this friend who now stood with eyes downcast on my front porch and a boy with whom she had spent not a single moment alone. We made up a story, an ugly one, and whispered it to the other partiers, knowing it was a lie and nothing more. Something about the process made me feel powerful. Look what I could do. A dozen girls had quieted, eyes wide, mouths easing open, in rapt attention, amazed at my informed position. Even then a troubling question poked and prodded my mind. Was this what Mother meant? I didn’t feel pretty. I felt ugly and mean. And on that Sunday when my friend’s mother repeated to my mother the ugly rumor I had created, shame tugged my head lower and lower until I could not lift my eyes. I never shall forget the look of shock and embarrassment that overcame my mother. We had attended church that morning. Family friends were sitting at our dinner table. The aroma of roast beef, hot rolls, and peach cobbler had filled our home with the welcoming, comforting sensation of Sunday dinner. All was wiped away with the few words spoken by a woman intent on defending her daughter from my slanderous tongue. Over the years Mother’s words–Pretty is as pretty does–often returned, at times when selfishness and impatience oozed from me. Or when I snapped and shouted protests at her unreasonable expectations. Or gave a willing, even eager, ear to gossip. And then, for whatever reason, I became the subject of the gossip. The social media of the 1960s was the telephone, small group gatherings around school lockers, and whispers in ears at the lunch table. It consisted of efforts to discredit me, to distract from my accomplishments, to blacken the occasional moments in which I shone. Invariably when I got wind of the swirling gossip, I would remember that night several years prior when I had stirred up a twister of cruel words myself. As it turned out, I was no better than those who gossiped about me. Will Ella’s sister Vi learn the truth in which my mother’s words are grounded? Or will she allow the darkness in her heart to erase her beauty for good? 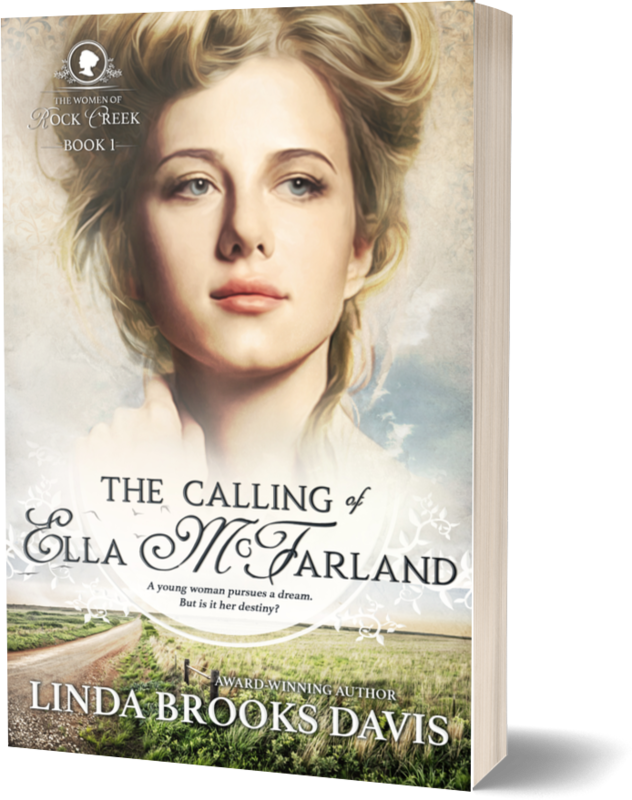 Find the answer in THE CALLING OF ELLA MCFARLAND. Beautifully written, Linda. This writing is very intriguing, and I can’t wait to read your book! Thank you for reading what I’ve written and responding, Carol. It means so much! 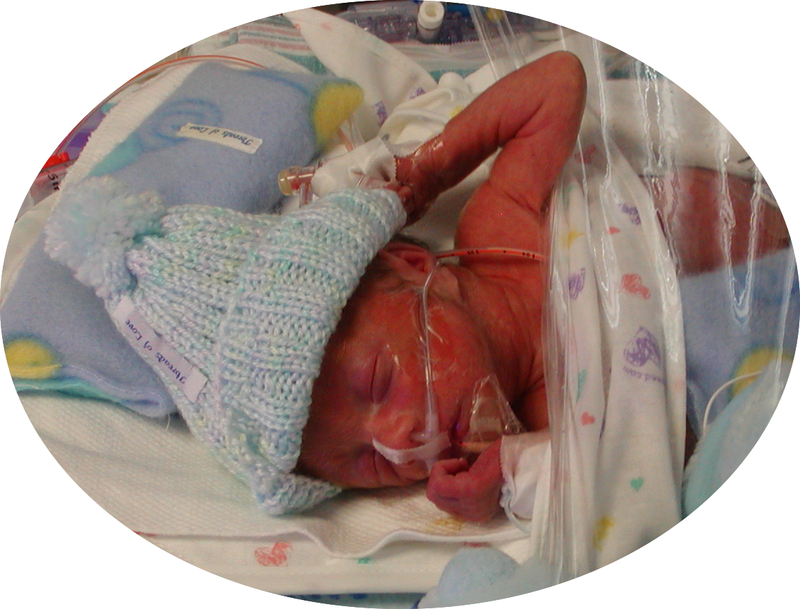 I can’t wait to share Ella’s story … and the stories to come. Wow! This is so good, Linda. Your courage to share the state of your heart is powerful. Your writing is superior and heart-grabbing. I want to read everything you’ve written. Is the picture of “Viola” you? Absolutely stunningly beautiful. And so is your mother; you now look so much like her. It was amazing to me that Ella always wanted to take the high road when Viola was so tacky to her. I never understood why the whole family allowed her to get away with her selfishness and refusal to do her part in working around the house and the land. I was happy she finally had a wake up call. There was so much exciting intrigue in this book; so many aspects to the story. Congratulations on this awesome award,. Thank you, Linda! I love that you’re following my posts and giving me your impressions. It means a lot!